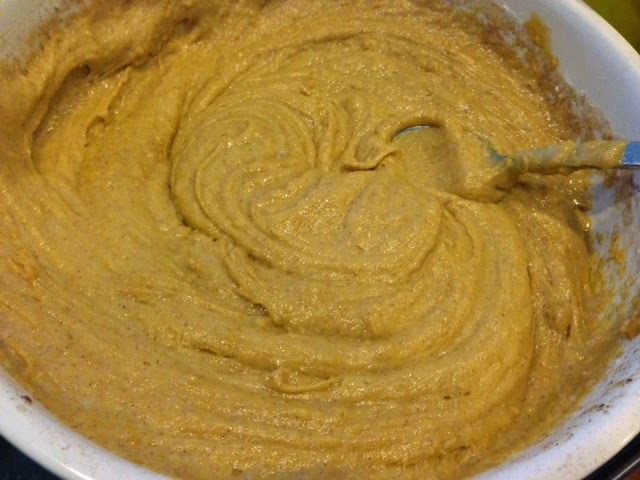 What to do with half a can of pumpkin puree left over? 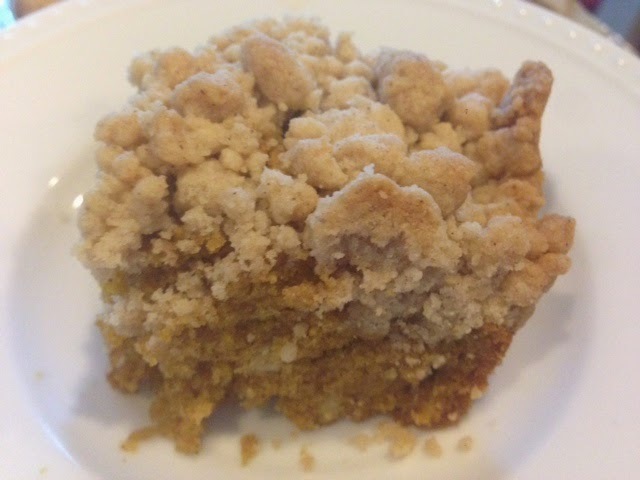 Make crumb cake! It's a great way to kick off October. 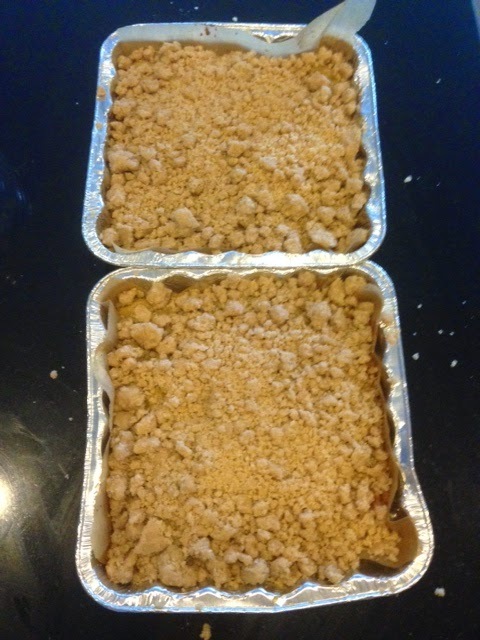 This easy recipe yields two 8x8 inch trays, making it perfect to save one at home, and give one to some hungry pumpkin loving co-workers! 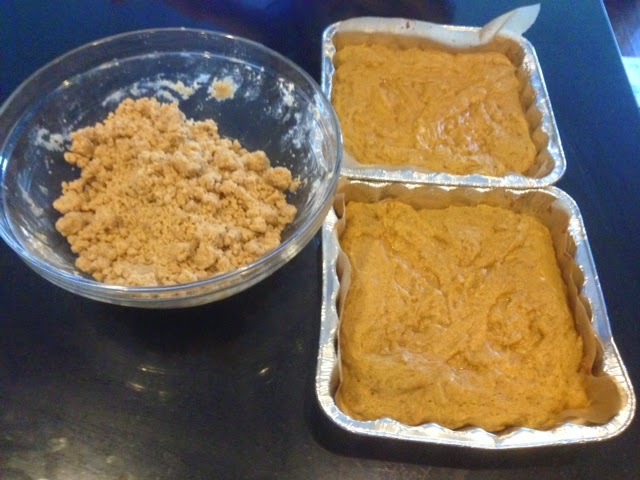 Mix wet ingredients for the cake, then gradually add dry. Do not overmix. Spread out between the two trays and cook for 15 minutes. 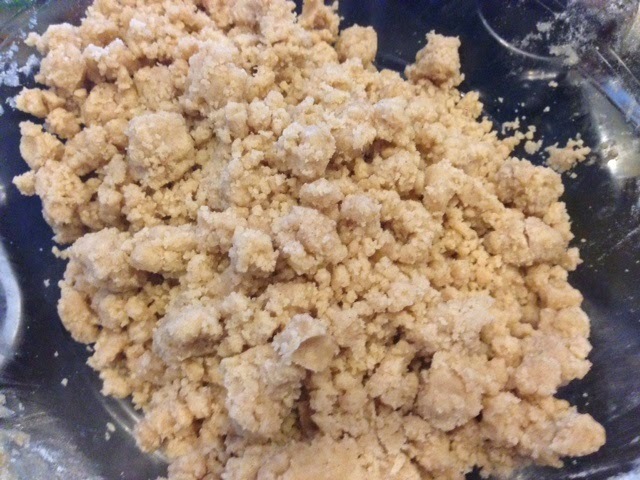 Meanwhile, in a large bowl, add ingredients and stir until crumbly. 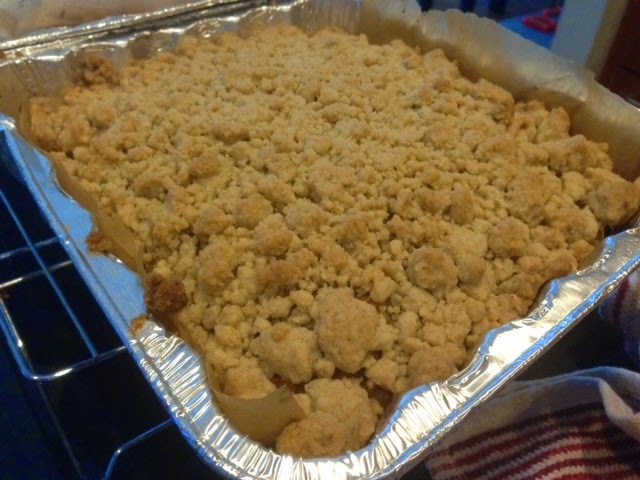 Remove from oven and add crumbs. Cook for another 30-40 minutes or until a knife inserted comes out clean. Garnish with powdered sugar. YUM!